First time in History of India Civil expeditions from India announced the success. A dozen civilian mountaineers from Pune today reached the summit of Mount Everest, the world’s highest mountain at 8,848-metres. Sagarmatha Giryarohan Sanstha and Giripremi – the two Pune groups – announced success of their respective expeditions on their Facebook pages. 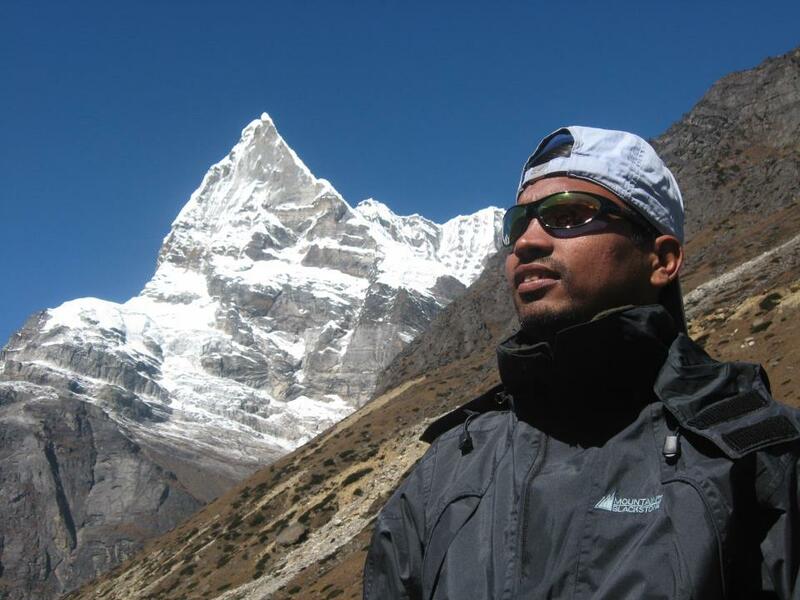 However Ramesh Gulave succumb to death from Sagarmatha Giryarohan Sanstha due to AMS. Eight climbers from Giripremi, including Tekraj Adhikari and Krishna Dhokale, and four from Sagarmatha Giryarohan – Shrihari Tapkir, Sagar Palkar, Balaji Mane and Anand Bansode – reached the summit from the ‘South Col’ route, from Nepal. This is the first time that civilian mountaineering expeditions have scaled the peak. The Tourism Ministry has issued climbing permit to scale the Mount Everest, the world highest peak,to 32 teams consisting 337 climbers (325 foreigners) for this spring. Of the climbers who were issued the permit, 49 are female. With the surge in the number of prospective climbers, the government’s royalty too has increased impressively. The ministry collected Rs 262.9 million in royalty from this spring’s Everest expedition. “Appreciation of the US dollar against the Nepali rupee also helped augment the royalty this year,” a report by the Kathmandu Post quoted Tilak Pandey, liaison officer at the ministry’s Industry Division. Mountaineering is considered as high-value tourism, and the government annually collects around Rs 200 million in royalty from Everest expeditions alone. Last spring, the government collected Rs 170 million from 26 expedition teams consisting 251 foreign climbers. The royalty for climbing Everest ranges from $15,000 to $70,000 per expedition, depending on the number of expedition members (maximum seven) and the route. For an expedition having a maximum of 15 members, a fee of $10,000 per person is charged. According to the ministry, it received the highest number of applications from the US followed by India and the UK. This spring’s expedition is expected to start from the first week of May if the weather favours climbers. All mountaineers have left for the Khumbu region to spend time on the lower reaches of the Himalaya for acclimatisation. “Some mountaineers have reached to Everest Base Camps while some are on their way to acclimatising themselves,” said Pandey. Over 3,000 climbers have scaled Everest since it was first conquered by Edmund Hillary and Tenzing Sherpa in 1953, according to official data.